Rovio (the makers of Angry Birds), announced yesterday that they have no intention of dropping the Angry Birds range of games anytime soon; in fact they are set to take on the world. At this time they don't wish to branch out into other games, but are choosing instead to concentrate their efforts on expanding the Angry Birds franchise. Great news for fans, but where is our next installment of RIO? We want it now! Well, the following Android games like Angry Birds will just have to keep you going in the meantime. We've split the pretenders to the throne into "Really Quite Good", "OK If You're Desperate", and the aforementioned "Stay Away at All Costs" categories. Angry Frogs – One look at Angry Frogs and you'll see why it's an "Angry Birds alike." 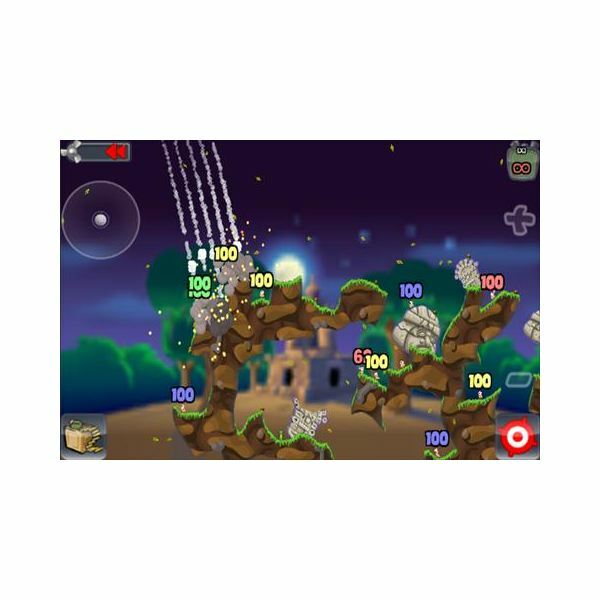 In this game, it's the hopping mad frogs battling it out against the snakes — unlikely enemies but the same can be said of Angry Birds. It's the closest you're going to get to the original and there's a free version too; the ads do tend to get in the way though and the adfree version is still pretty cheap as well as offering you 2200 levels to play — that should keep you occupied until the Real McCoy shows up. animals as you go. There's a danger with this type of game that the repetitive nature that you love to one extent can become dull quite quickly. 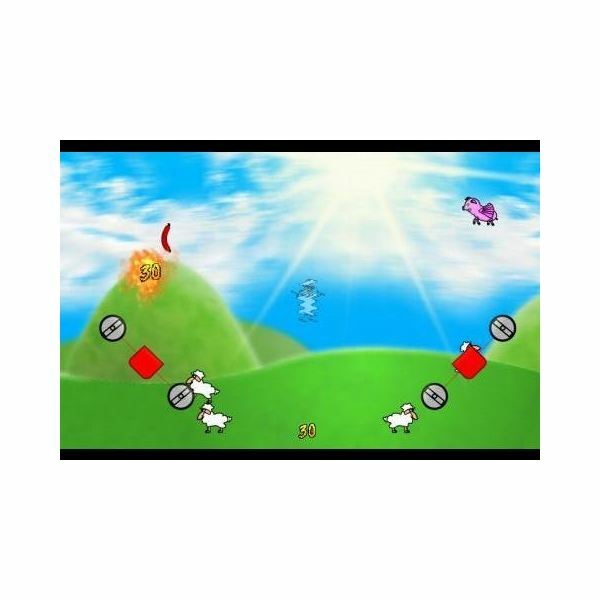 While Sheep Slinger is certainly one of the best Angry Birds imitators a bit of variation of scenery and some different level types wouldn't go amiss. much the same you would at a duck shoot at a carnival. It's a nice looking game, and there is the added challenge of not just getting your aim right, but waiting for the animals to come out from behind the various obstacles too. There aren't too many levels on this one just yet, but it's still a worthwhile purchase for the price. this game. 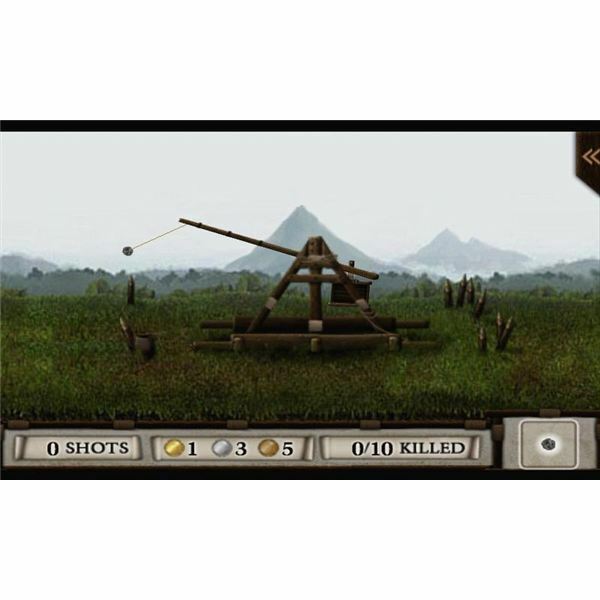 The graphics are a realistic but slightly grim version of medieval times, where you use a Trebuchet (kind of a big slingshot/catapult) to well… crush the castle. Because of the high res graphics it might not run smoothly on all phones, but as this game was around before our feathery friends it's worth checking out a classic. the hero and you have the weaponry, and just like in Angry Birds your ammo is limited. Along the similar theme also, you have to make use of angles, rebounds, and barrels to crush your undead enemies. There are 48 levels of zombie slaughter to enjoy, and despite the slightly macabre theme, the graphics are actually quite bright and cheery. Not convinced? Check out our full-length Stupid Zombies review. ninjas. Yes it does sound highly ridiculous but, I'd be surprised if you thought any different when you heard about pigs and birds being such major enemies too. The look of Pandas vs. Ninjas is pretty appealing, although I'd be lying if I said the humungous ads don't get on your nerves after a while. Still, the game is free with plenty of levels and if you want a virtually identical game while you sit tapping your fingers for the next installation of birdy fun then this isn't a bad offering to keep you occupied. It's fun, but it's not great. managed to make the transition to become an Angry Birds alternative on Android. Unfortunately something went missing during the move, and if you aren't aware of Worms to begin with then this one won't win you over. You still have your weird and wonderful weapons like the banana bomb to get rid of the opposing worm team, as well as a few newbies too. The game is quite choppy, and still has a good few major bugs that need to be fixed. It's quite hard to control on a smartphone screen, but how well it works seems to be down to what Android phone you have, so it's worth checking that out first. 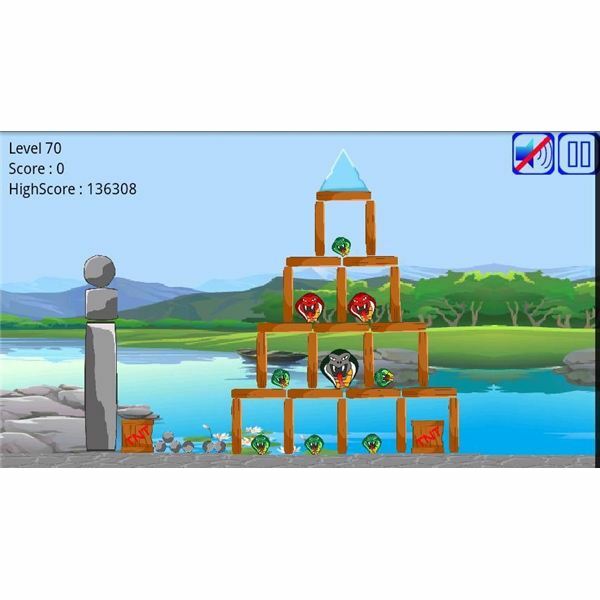 Angry Monkey – In line with its name, you would be a seriously angry monkey if you downloaded this game, where the idea is that you keep the banana from the monkey by moving it around the screen. You get bombarded with spam-like ads that they put through as push notifications. More annoying than that though, is that these ads are for paid-for apps that are all too easy to install, especially if your child regularly uses your phone to play games. Even if this doesn't bother you, the game is pretty dull. Even when you aren't running the game it's spamtastic to the extreme – stay away! 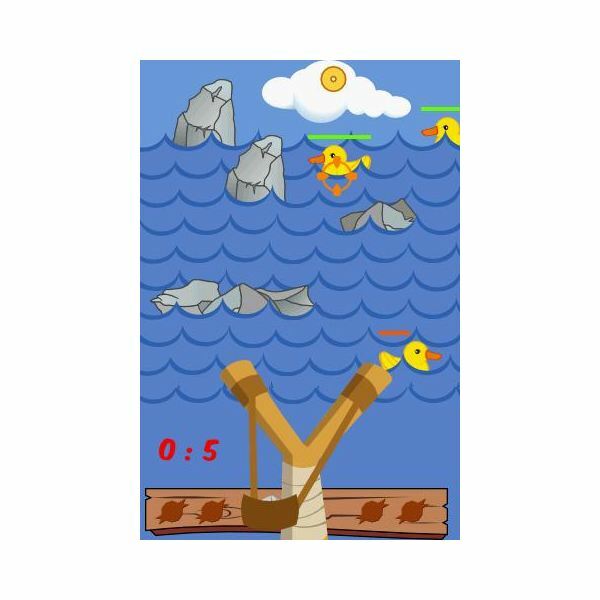 Crazy Penguin Catapult – Penguins get catapulted at polar bears in this game, only you may not get a good enough view to even play the game, depending on what phone you have. Although it is made clear what phones this game is for, you really would expect it to perform well on newer phones like the Evo, Thunderbolt or Droid X. On the upside it is popular for kids, but is overpriced for what it is, especially considering what else is out there for less, and even for free. I love Stupid Zombies, and I think Angry Frogs is one of the best Android games like Angry Birds around, but if I've missed off a great one please me know. Equally if there are any particularly dodgy or awful Angry Birds alikes out there that you want to warn us about then please leave a comment too. All screenshots courtesy of the respective developers for each app.